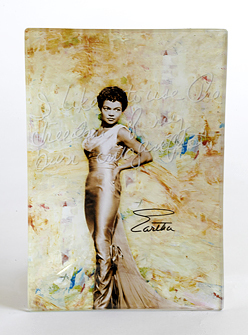 By themselves or in groupings with our other items, these works of art make a beautiful and meaningful statement with Eartha’s image and wisdom in her own words and handwriting. 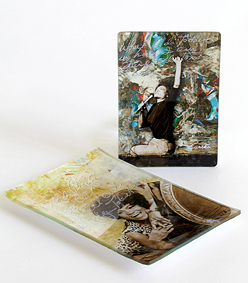 Artisans decoupage our original and exclusive artwork onto glass in our U.S. studio. The gently curved plates have smooth, rounded edges and are made of high quality glass made in Pennsylvania. Do not immerse in water; wipe clean. Made in the USA. Two sizes and six designs (not all designs available in all sizes). Will ship within 5 business days. 1. What I do today is how I am interpreted tomorrow. 2. The only thing I can sell and still own is my talent. 3. I like to use the freedom of my own imagination. 4. You'll fall for anything if you don't stand for something. When you need just a little reminder... Your choice of two designs in stoneware. Daily reminders of Eartha's wisdom in high quality crystal with her own handwriting. 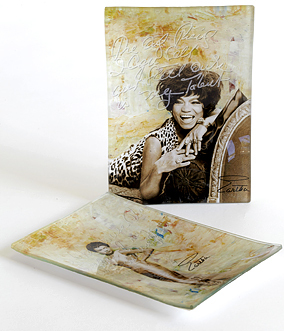 A set of four natural stone coasters with classic Eartha images and her own handwriting. 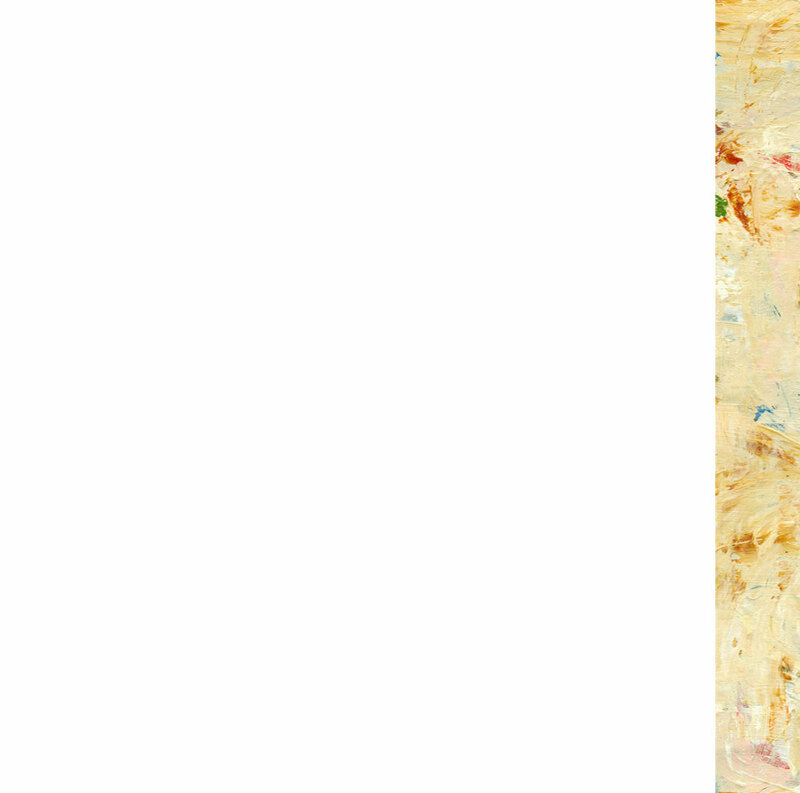 Your choice of five designs with Eartha's image and her own words and handwriting. We proudly use PayPal for your security. However, if you don't have a PayPal account, you can still order your products as a guest with your credit or debit card.